Strong, often salt laden, winds present a challenge for planting in coastal gardens. Trees that are grown in a coastal climate don’t tend reach the same size as those inland and they often have a windswept shape; branches facing the main wind direction get ‘pruned’ by the wind, leading to interesting shapes. 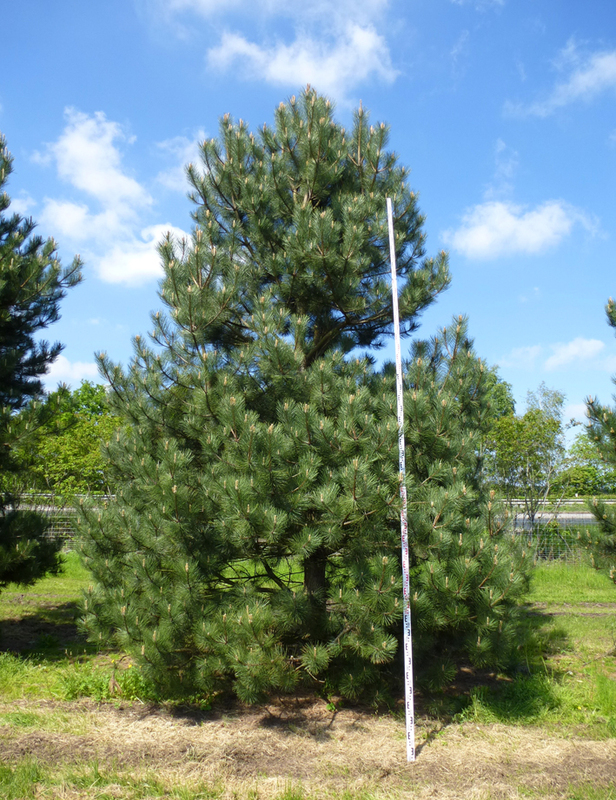 Pinus nigra Austriaca is a rich, robust Austrian pine; a popular evergreen, due to its hardy nature, attractive deep green glossy and dense foliage and picturesque, rounded, growth habit. 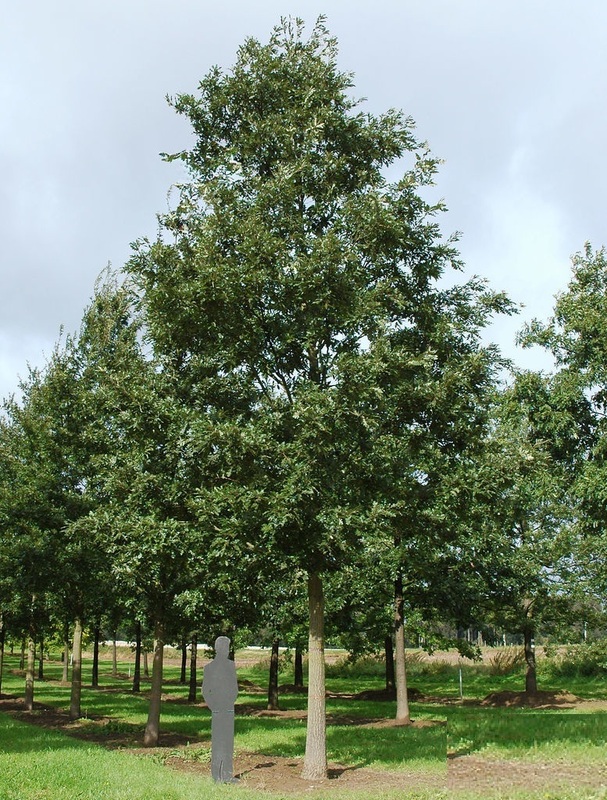 It is an extremely tough tree that grows a range of tough and exposed conditions; making it ideal for screening and windbreaks. 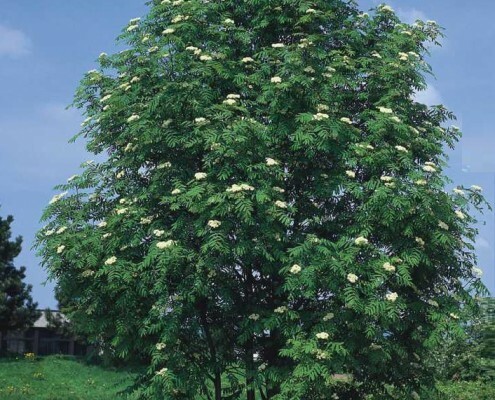 It is tolerant of urban, coastal and exposed environments, although it does grow to considerable height. 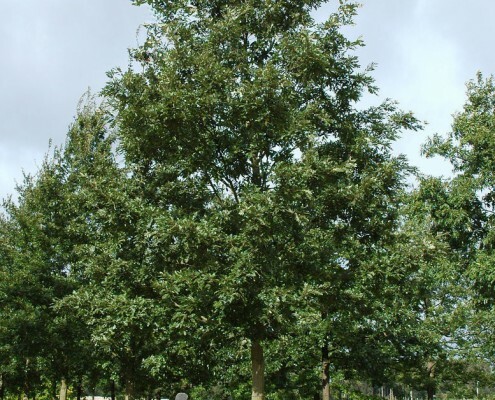 Quercus ilex is a magnificent large evergreen tree with a densely rounded habit and attractive corrugated bark. The glossy, dark green leaves are pale whitish-grey underneath. 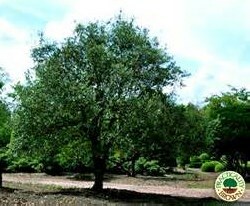 Holm oak is very hardy, and takes well to pruning but if left naturallly, it will grow to 25m with a spread of 15 – 20m. The Turkey Oak is a fast growing, spreading, deciduous tree which has shiny robust leaves, which turn yellow-brown in autumn.r. 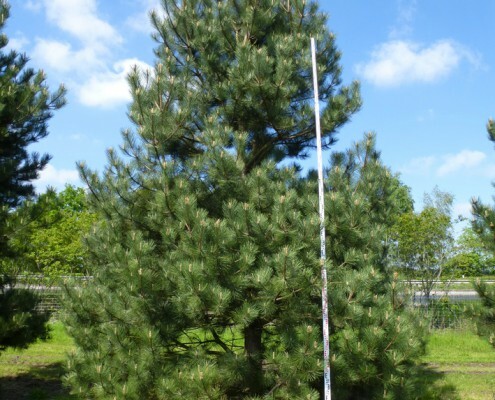 Ultimate height 20 – 25m, spread 8 – 15m. 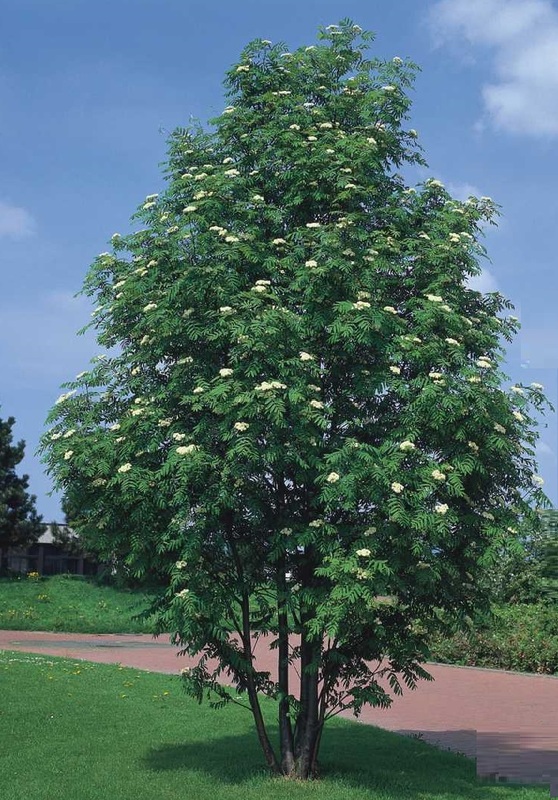 Sorbus aucuparia is a pretty native tree with finely toothed green foliage that turns yellow through to orange in the autumn, whilst the white spring flowers produce orange/ red berries by September. Ultimate height 5 – 10m, spread 5m. All photographs and content are Copyright © Practicality Brown Limited. © 2019 Practicality Brown Ltd.